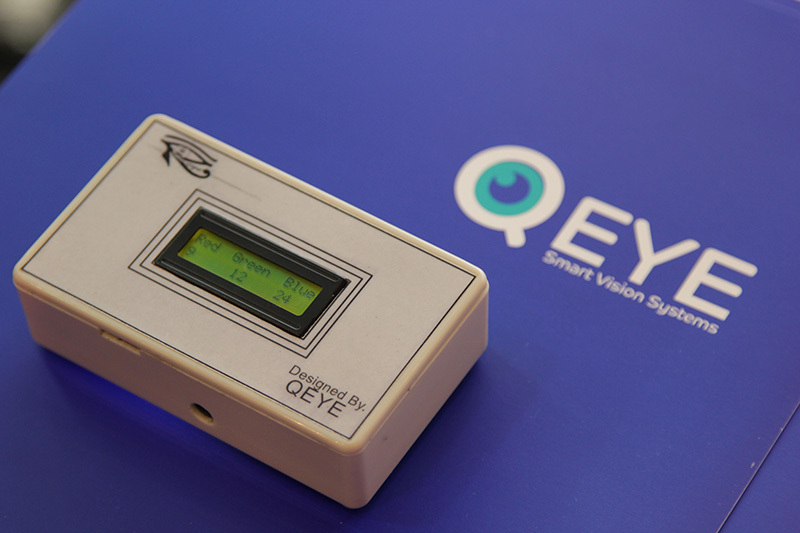 QEYE uses Machine Vision technology to present some new systems that improve the quality of many industries. 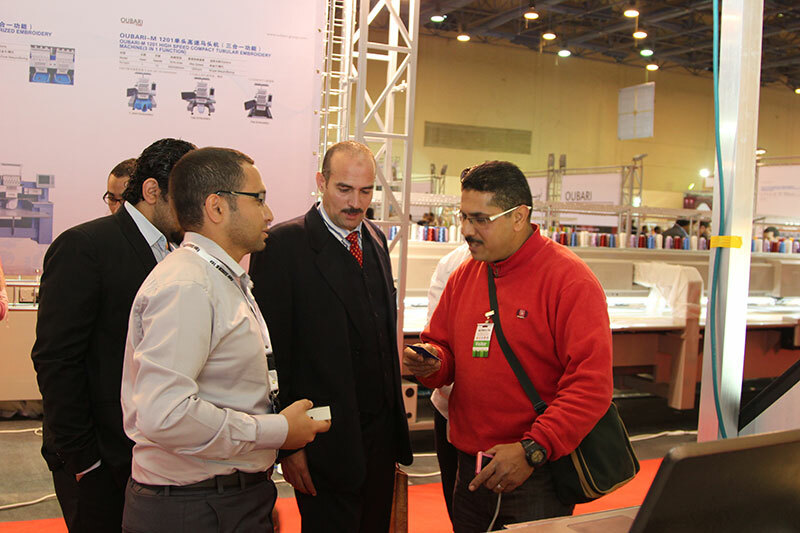 These systems automatically checks the output products from a production line to ensure its quality all the time with the same references. 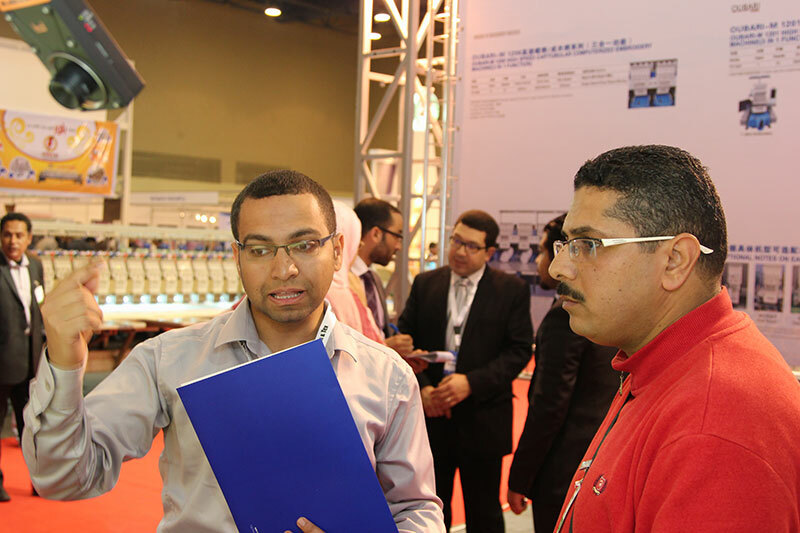 In addition, these systems give indications in case of quality failure besides reports about the overall quality for a time period. 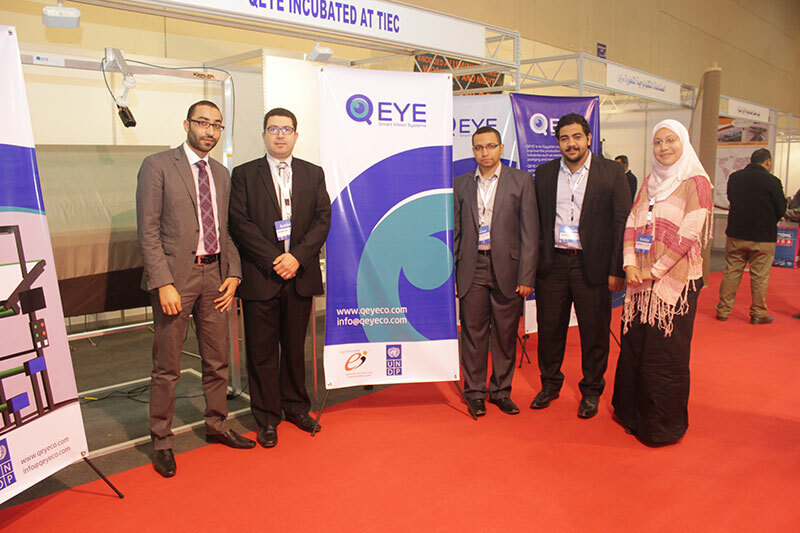 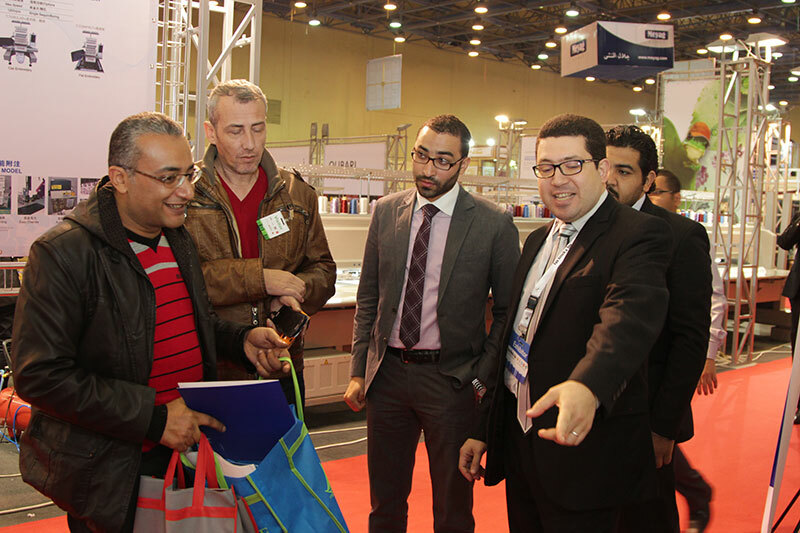 QEYE is an Egyptian start-up that targets to improve the production quality in many industries such as textile, plastic, paper, packaging and many other industries. QEYE Company uses Machine Vision technology as the backbone of its products where a smart industrial camera plays the role of the human eye in the quality inspection process. 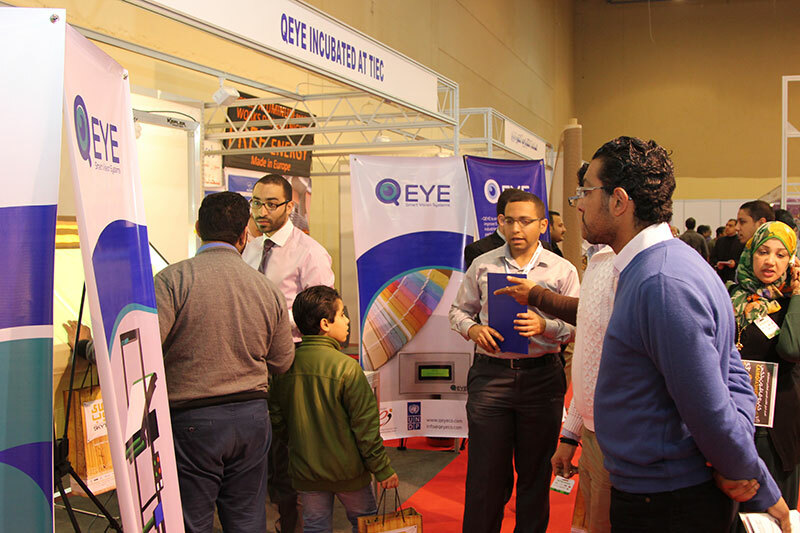 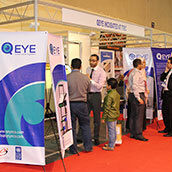 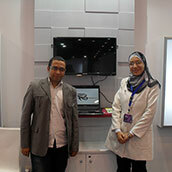 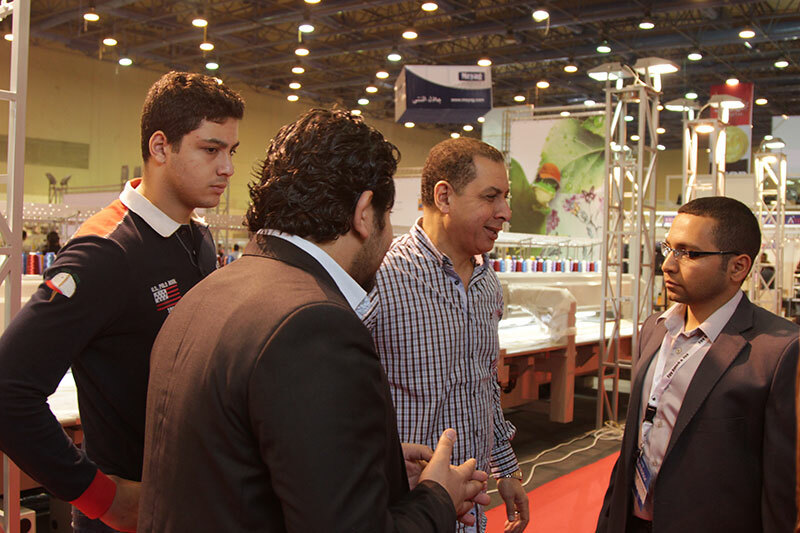 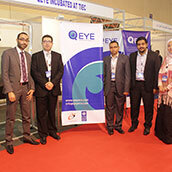 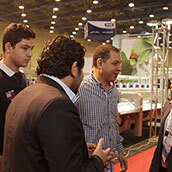 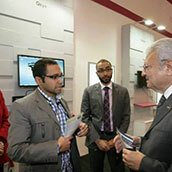 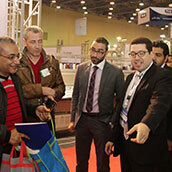 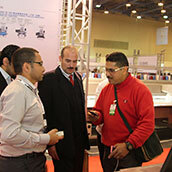 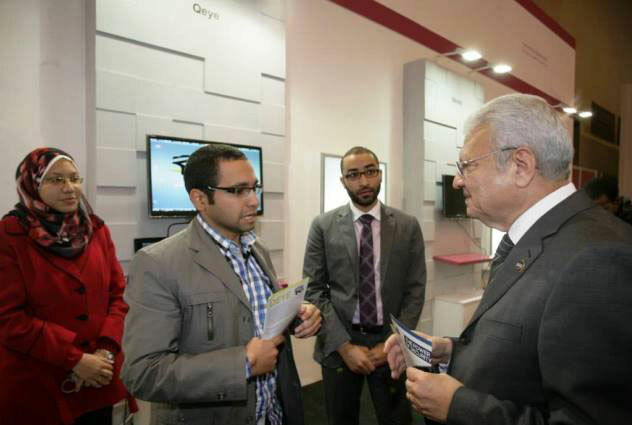 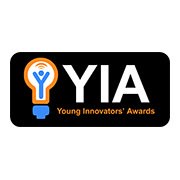 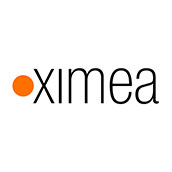 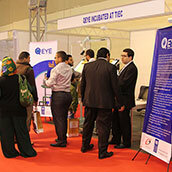 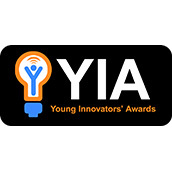 QEYE is the leading company in Egypt and MENA that supports products in these fields. 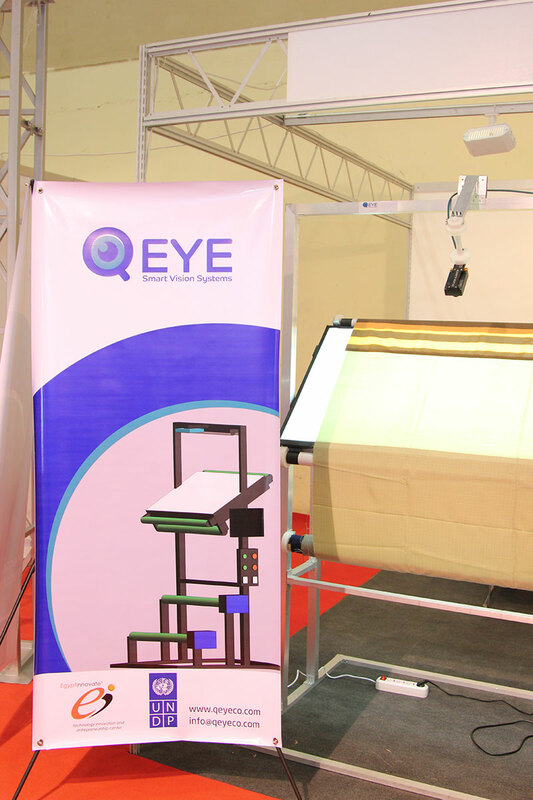 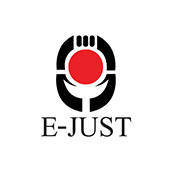 Currently, QEYE is focusing on the textile sector as the quality is badly needed. 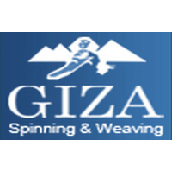 Spinning, weaving, dyeing and finishing are the stages that need quality inspection. 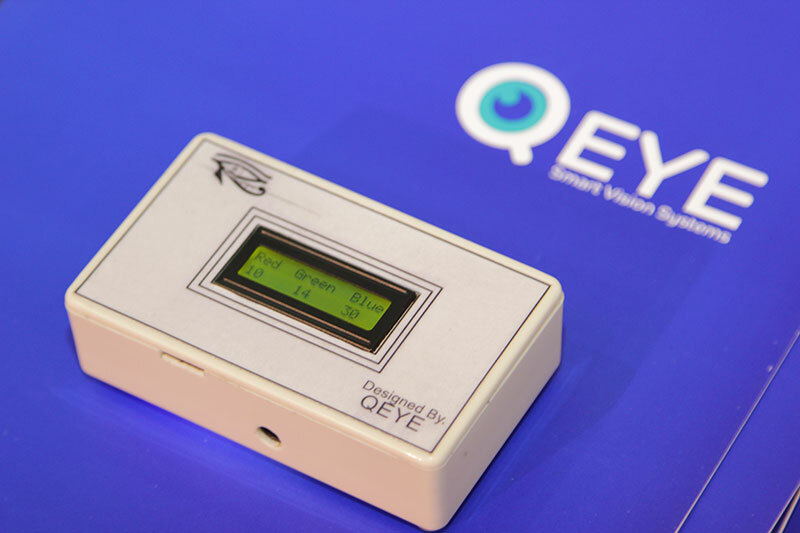 QEYE offers two different types of products. 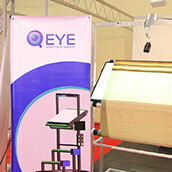 The first product detects the defects in the textile such as holes, cuts, different yarn intensity, etc. 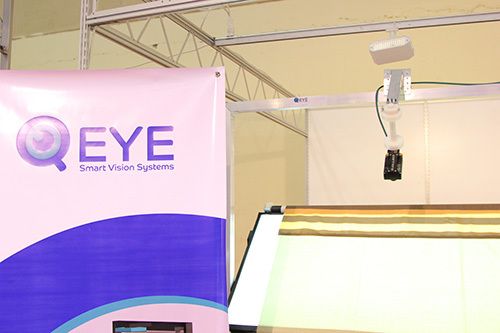 This product can be installed either on the production lines as Online Solution or on the manual inspection machines as Offline Solution. 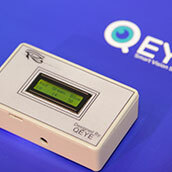 The second product is dedicated to check the quality of dying. 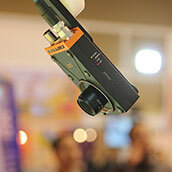 It can differentiate between large scales of colors precisely. 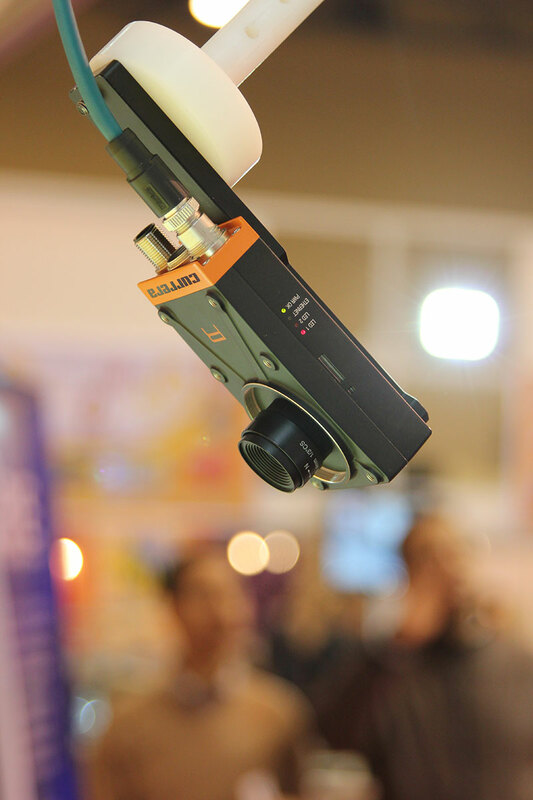 Image capturing: images can be captured not only in the visible electromagnetic spectrum but also outside this spectrum using, for instance, ultraviolet or infrared cameras. 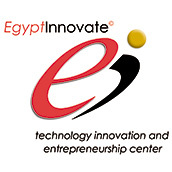 Processing: applying certain image/video processing techniques on the captured image and analyzing the results. 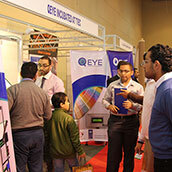 Action: the system in control of the process takes action based on the vision system's results. 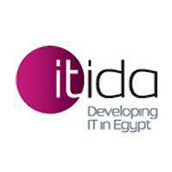 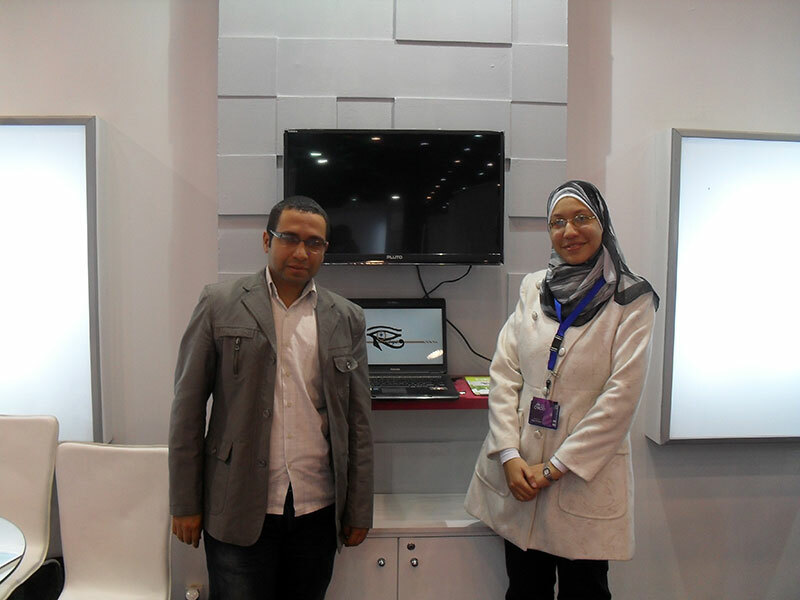 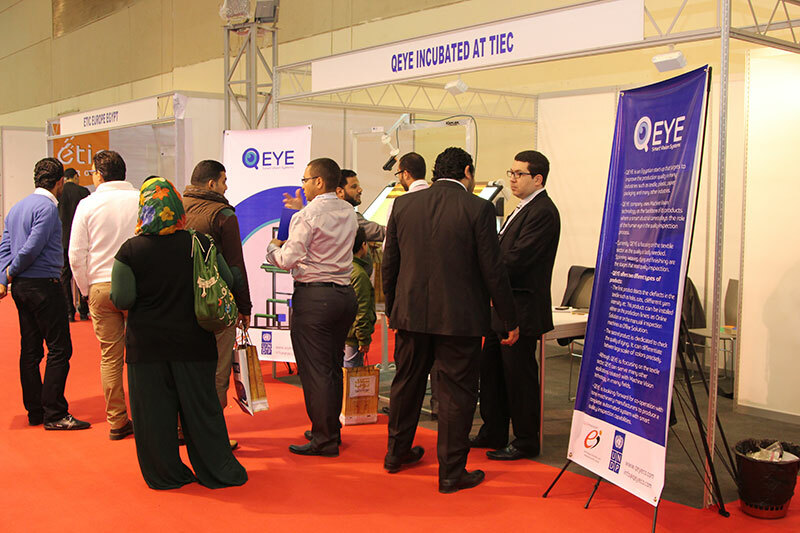 QEYE started as graduation project from Zagazig University in 2011 that was funded by ITIDA/ITAC Program and Nahdet Elmahrousa/YIA Program. 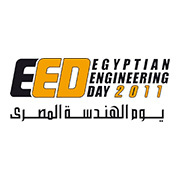 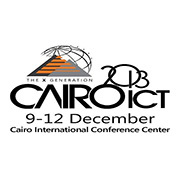 The project findings were presented in the Egyptian Engineering Day EED in 2011 and published in the International Conference on Communications, Signal Processing, and their Applications (ICCSPA), AUS, UAE in 2013. On April 2013, we started QEYE as a start-up company in the field of machine vision. 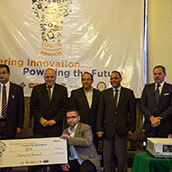 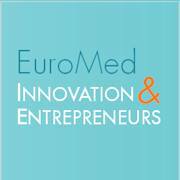 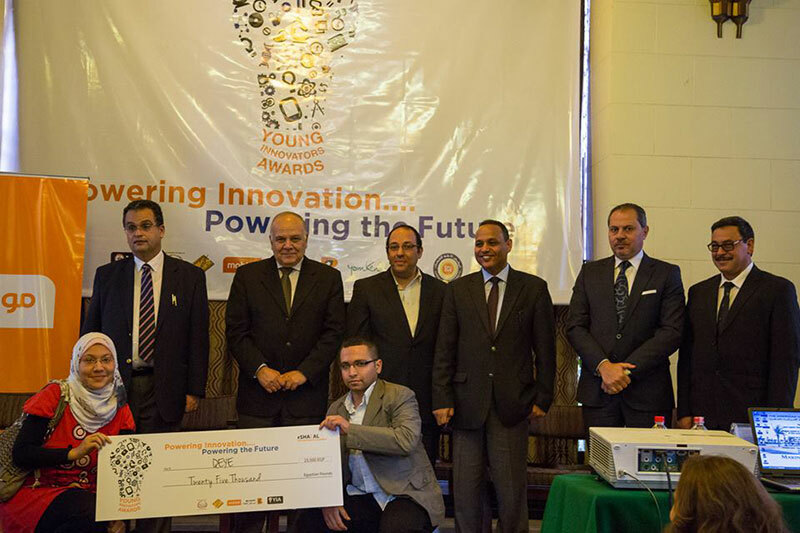 We managed to get incubation at TIEC starting Oct 2013 and to get funds from Nahdet El Mahrousa through Shaghal Competition to start our business. 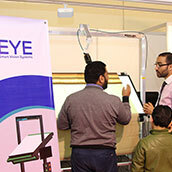 QEYE is currently entering the machine vision market with its quality inspection systems for textile industry. 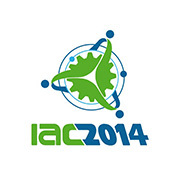 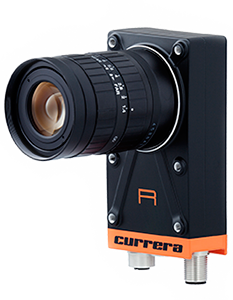 More machine vision systems for other industries are to come. 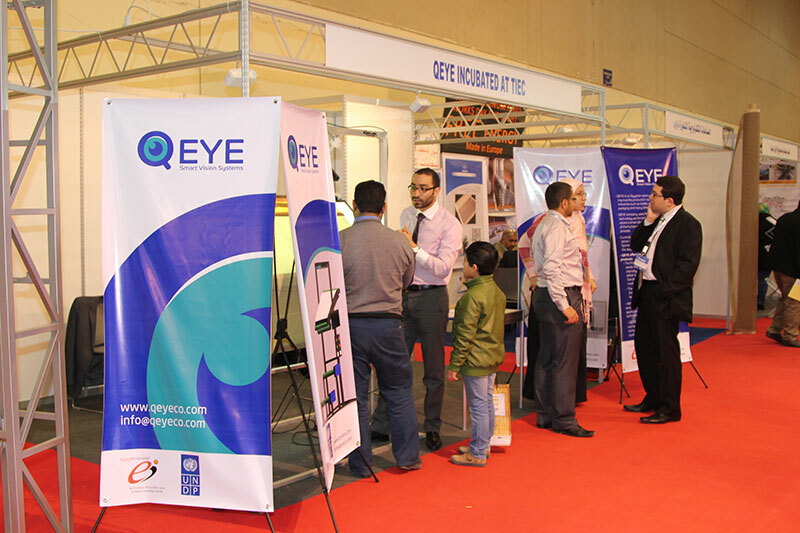 QEYE targets to be a leading company in Egypt and worldwide that works in providing Smart Machine Vision Solutions for different industries. 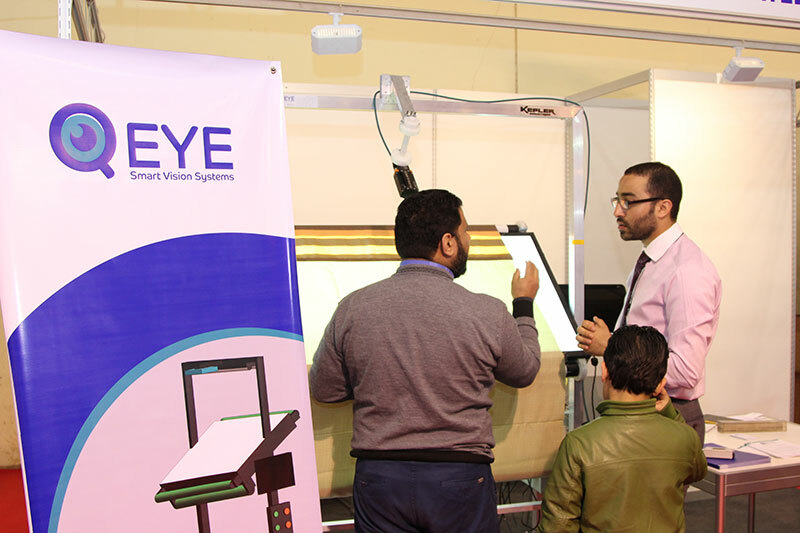 QEYE aims to spread the concept of automated quality inspection among the Egyptian and MENA region industries through providing suitable solutions for them. 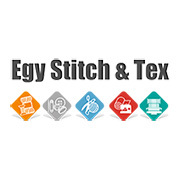 It comes in two versions for patterned and un-patterned textile. 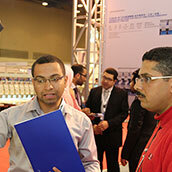 It can be installed on manual inspection machines or sold with inspection machine as a full solution.